The NFB Braille Enrichment for Literacy and Learning (BELL) Academy provides blind and low-vision children, ages four through twelve, with concentrated braille and nonvisual skills instruction through fun, hands-on learning. 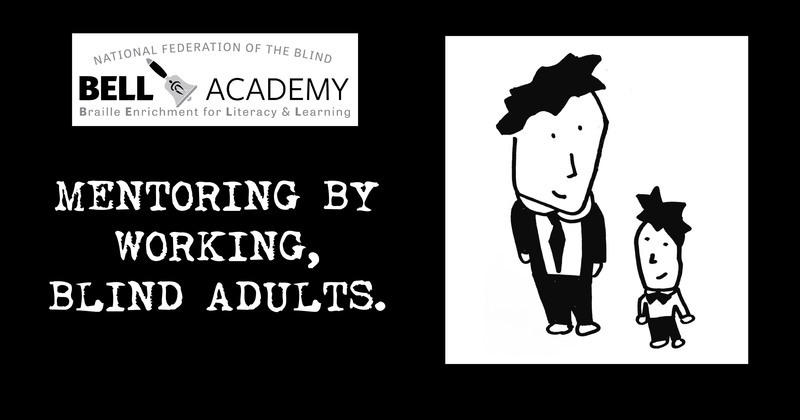 Using time-tested lessons and proven techniques, our programs will help build the self-confidence, positive attitudes, and essential nonvisual skills so that blind kids can live the lives they want. In addition to braille crafts, games, and other engaging projects, children learn vital independent living skills, benefit from peer learning and mentoring from blind adults, and enjoy field trips related to the NFB-BELL Academy curriculum. This year, the Texas affiliate will sponsor three programs in Houston, Laredo and San Antonio. Space is limited, but you can still register for any of our programs online. While we charge a nominal registration fee for participants, donations from committed individuals like you are what make this program possible. 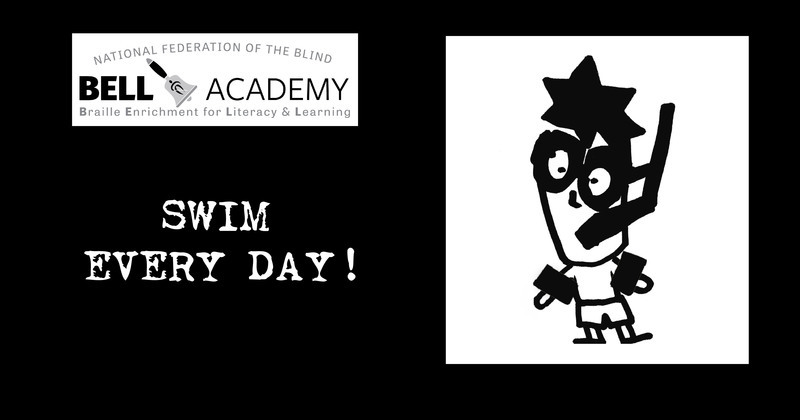 Please consider donating $50, $100, $500 or any amount to ensure that we can continue showing children that their blindness doesn’t have to define them or hold them back. We’re counting down the seven most exciting aspects of the first NFB-BELL Academy of the summer, which will be held in Houston June 6-10. Follow us on Twitter and like us on Facebook to join the exciting campaign. Mad Science programs encourage scientific literacy in children in an age when science is as vital as reading, writing and arithmetic and we don’t stop there. More than 6.5 million children have taken part in these interactive lessons, and we’re excited that even more blind students in Texas will soon be part of that number. Sighted children can easily browse the shelves at local libraries or bookstores to find an interesting, age-appropriate book. 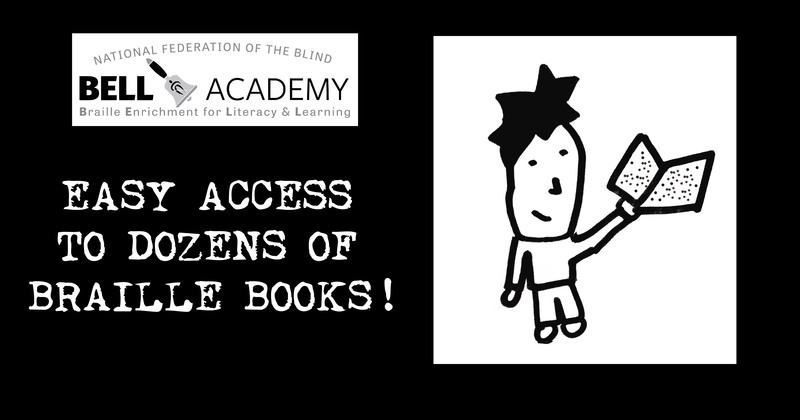 Blind children often don’t have this opportunity; even if they have access to braille books, they often must select from a catalog and wait for their book to arrive. At our NFB-BELL Academy, though, we’ll have dozens of books available for children to browse, skim, and select one to read every day. For two years running, students have loved cooling off at the on-site pool for an hour each day. If they pass a swim test, the deep end is all theirs…and, of course, there’s always a lifeguard on duty. 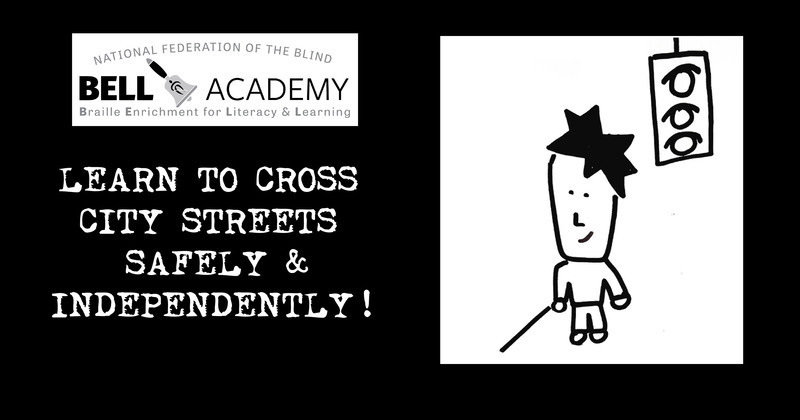 Sighted kids are taught to look both ways before they cross the street, and likewise blind kids learn to listen for traffic. With the help of their long, white canes and coaching from a certified instructor, students will learn to safely navigate the streets surrounding the Lighthouse of Houston. The Houston Fire Department will show our students the different tools they use and let the students hold them. The kids will also tactilely explore the trucks, gauges, buttons, and fire suits. As a grand finale, our students will even get to spray a fire hose! Role models are crucial to everyone’s success and leadership growth. 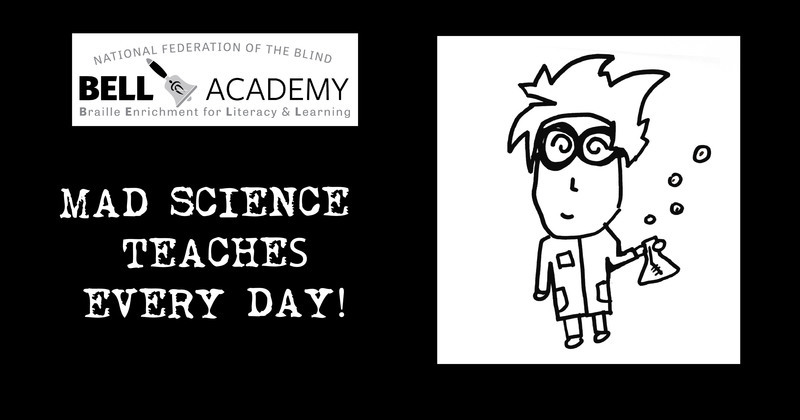 Our blind instructors and volunteers will guide our students through the activities and be on hand to answer questions about blindness on topics ranging from accommodations in school to how blind people socialize, make friends, and have fun. 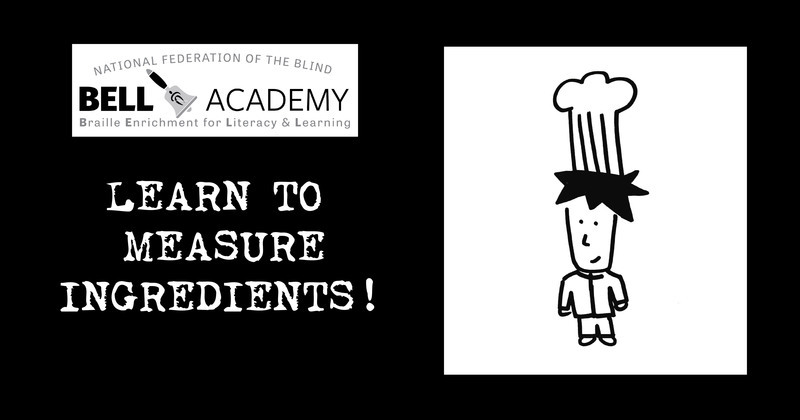 More than arts and crafts, our students will learn to measure hot, wet and dry ingredients to make soap, candles, and even “braille lady bugs” (apples with pretzel-stick legs and raisin dots)!